A temporary password will be sent to your email below. Check your email and follow instructions to reset your password. How do you retain your best and brightest? Help them go from being renters to homeowners in weeks, not years. Include HomeFundIt in your Corporate Benefits package, and jump-start employees in starting their own crowdfunding campaign. It’s easy. There’s no cost. Company match is optional. Raise funds from more sources. Friends, family, Realtor, lender, community grants, employer, even anonymous donors — pure-gift or contingent. Your employees benefit from a guidance team consisting of: lender, Realtor, housing agency, and fundraising coaches. Lender will match $1 for every $1 raised, up to $1,500 or 1% of home sales price*, towards nonrecurring closing costs. Realtor also has options to contribute. Funds safely held in escrow. All funds go into a safe, secure, escrow account until closing. Any contingent funds are returned to the donor if no closing. No taxes, fees, or fundraising commissions. 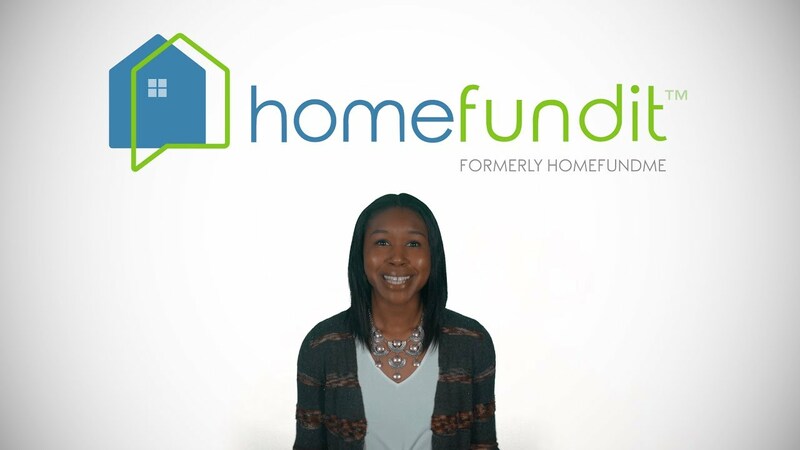 Government Sponsored Enterprises have approved HomeFundIt as a crowd funding platform for your down payment. Easy to implement. Be up and running in days, not weeks. Includes company / employee portal, and all program communications elements. Dedicated team. Live and web-based employee training sessions included. HomeFundIt™ is a service provided by CMG Financial © 2019 CMG Financial, All Rights Reserved. CMG Financial is a registered trade name of CMG Mortgage, Inc., NMLS ID #1820 in most, but not all states. CMG Mortgage, Inc. is an equal opportunity lender with corporate office located at 3160 Crow Canyon Road, Suite 400, San Ramon, CA 94583, 888-264-4663. Licensed by the Department of Business Oversight under the California Residential Mortgage Lending Act No. 4150025; AK #AK1820; AZ #0944669; Colorado regulated by the Division of Real Estate; Georgia Residential Mortgage Licensee #15438; Illinois Residential Mortgage Licensee; Kansas Licensed Mortgage Company #MC.0001160; Massachusetts Mortgage Lender License #MC1820 and Mortgage Broker License #MC1820; Mississippi Licensed Mortgage Company Licensed by the Mississippi Department of Banking and Consumer Finance; Licensed by the New Hampshire Banking Department; Licensed by the NJ Department of Banking and Insurance; Licensed Mortgage Banker – NYS Department of Financial Services; Ohio Mortgage Broker Act Mortgage Banker Exemption #MBMB.850204.000; Licensed by the Oregon Division of Financial Regulation #ML-3000; Rhode Island Licensed Lender #20142986LL; and Licensed by the Virginia State Corporation Commission #MC-5521. CMG Mortgage, Inc. is licensed in all 50 states and the District of Columbia. Offer of credit is subject to credit approval. NMLS Consumer Access (www.nmlsconsumeraccess.org/EntityDetails.aspx/COMPANY/1820).